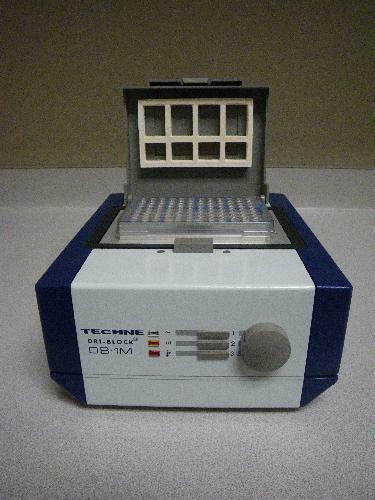 Techne Dri Block Heater - LabTrader Inc.
Techne Dri Block heaters provide a safe, dry, constant temperature source in the laboratory. 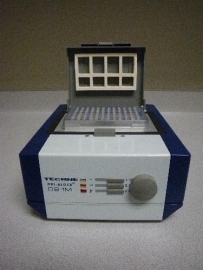 The unit can be used for incubation, boiling, inactivation, wet ashing, sample concentration, enzyme analysis, and many other clinical and industrial purposes. The temperature range is 25C to 200C using machined aluminum alloy blocks. Independent indicator lights indicate mains power, heater action, and overtemperature cut-out.